Molly Rose Kaufman is a community planner, journalist and youth worker. Her writing has appeared in YES! Magazine, Kinfolk Magazine and The New York Times. As a community organizer in Orange, NJ, she cofounded the University of Orange, a free people’s university and worked with residents and planners to write The Heart of Orange plan. She facilitated the development of ORNG Ink, a youth-led, user driven arts collective as the group sought to maintain an independent, grassroots voice within a larger arts organization ecosystem. 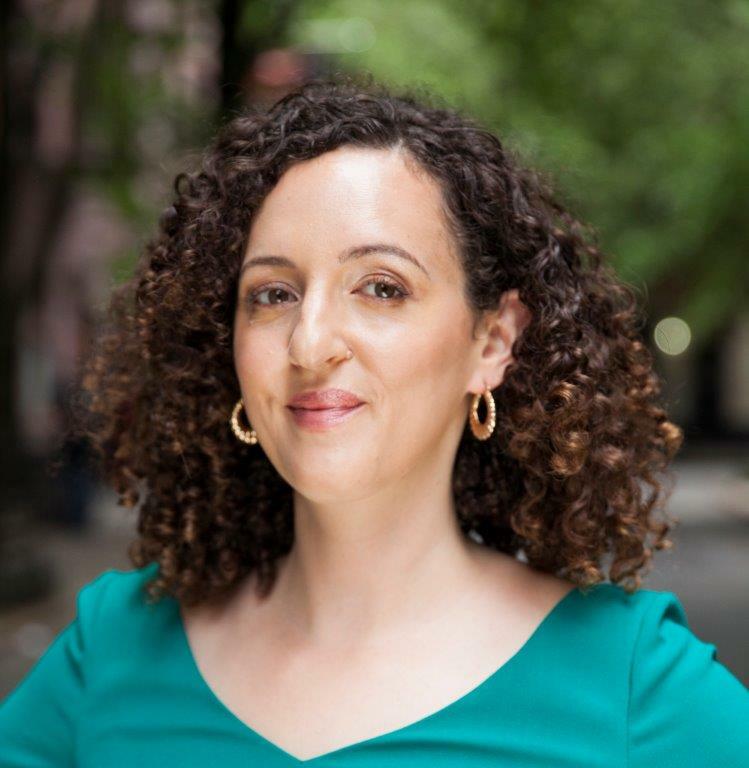 She has a BA from Hampshire College, an MS in Journalism from Columbia University and was a 2016 Civic Liberal Arts Fellow at The New School.